Published March 27, 2019 at 800 × 541 in Winter 2018-19. 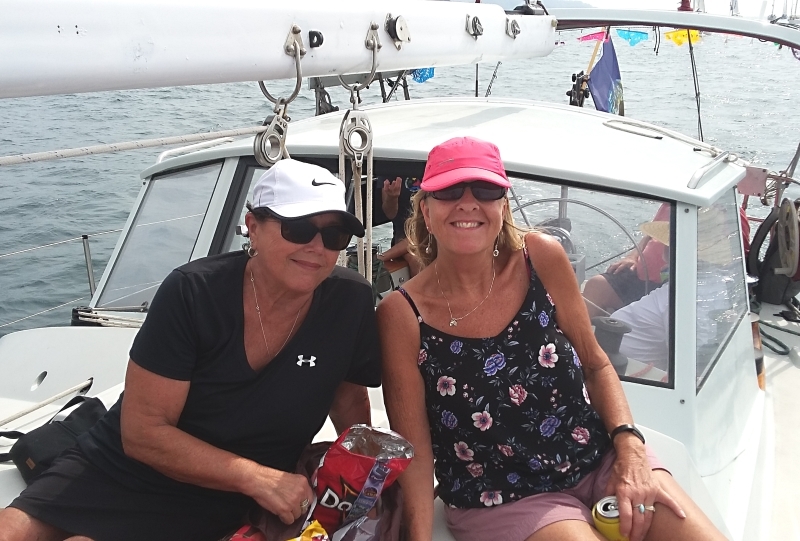 Barb and Gretchen, part of our Quincy Crew for the Sailfest race around the rock. They’ve signed up (and won) each of the 3 three times we’ve participated in the Zihuatanejo event.